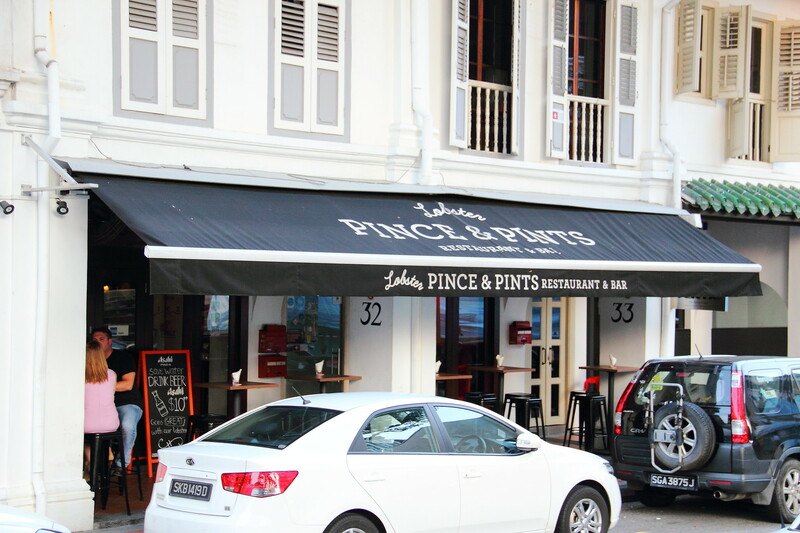 If you are crazy about Lobster Roll, I’m quite sure you ain’t new to Pince & Pints Restaurant and Bar at Duxton. There are only that many lobster bars in Singapore, and I assume that not many have the courage to open a restaurant selling just one item – Lobster. 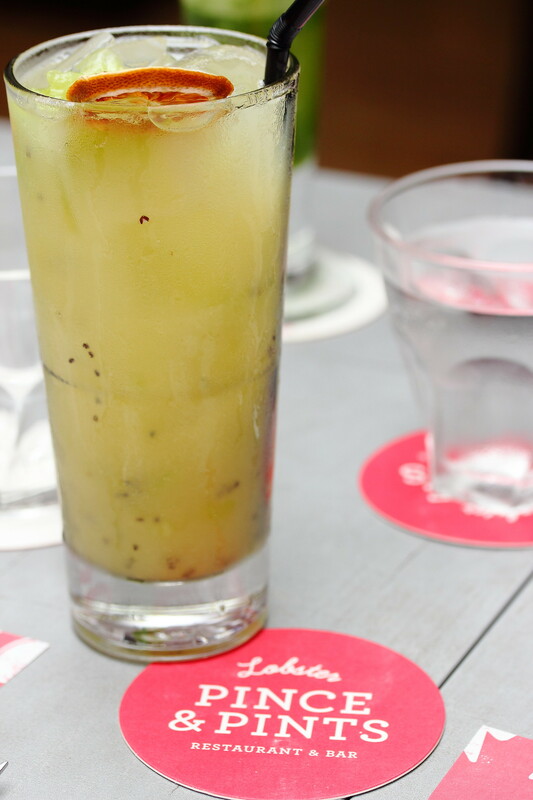 To dine at Pince & Pints can’t get any simpler. 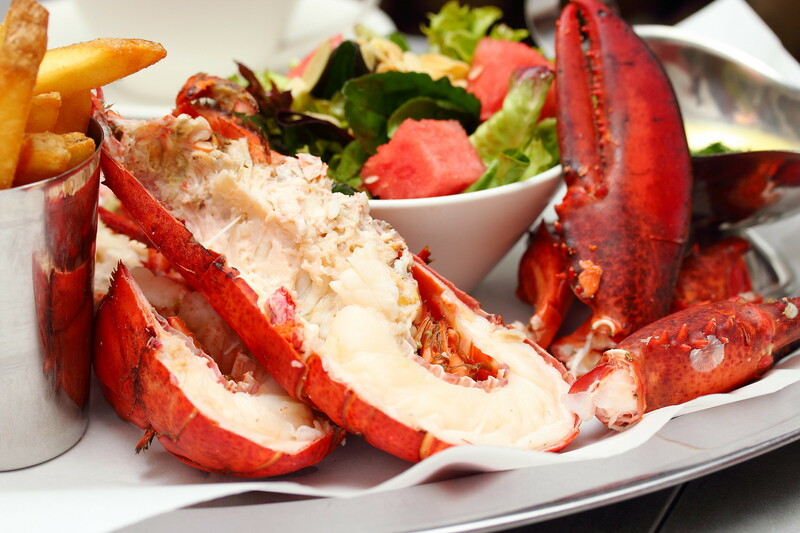 There are only 3 items on the menu – Live Whole Lobster Steamed Or Grilled, The Lobster Roll Or The Chilli Lobster, all priced at $58++. That saves each of us a lot of time trying to decide what to have, which is what they need when they are often met with long queues ever since they opened in July 2014. With undwindling demand, they have decided to expand upwards adding on 30 seats on the second level to their current 46-seater space. 150g worth of live lobster meat atop a split-top butter toasted bun, so this is the legendary Lobster Roll which people have been queuing for. Following the traditional way of serving, it is also served cold. Despite that, the sides toasted bun remained crispy. The chunky lobster meat seemed to be bouncing alive again in my mouth, really. 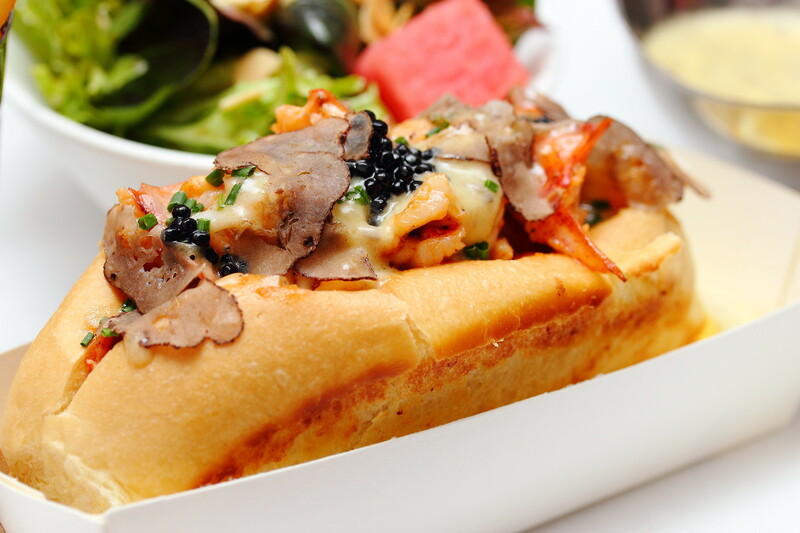 If this original version is not luxurious enough for you, you may want to try its variation - The Truffle Lobster Roll. The lobster is first blanched for 3 to 4 mins before taking an ice bath. Before serving, the lobster is then taken out of the ice bath and then seared in butter and house made truffle sauce. The smell of truffle perfumed the air as it was being placed in front of me. Served warm, I feel the heat has allowed the truffles to emit its earthy aroma even more, and flavoured the lobster roll even more intensely. Together with the warm toasted buns, I feel this truffle version has much more depth of flavours and taste compared to that of the traditional. The experience is completed when you dipped the crispy fries into their house made truffle sauce. Although it comes with a premium of $10 more, if you are always searching for good lobster rolls around the globe, you might not want to give it a miss. Between the Steamed or Grilled Live Whole Lobster, I would recommend the Steamed version. With the moisture and sweetness sealed, you will know that what you are getting is the real deal. I have been wondering about the hype behind Lobster Roll for quite a while, and have been thinking can’t I just exchange the meat with other crustaceans? After this Lobster Roll experience, I realise I can’t, or at least not more now, since this is afterall my first experience. Not the taste, the texture. 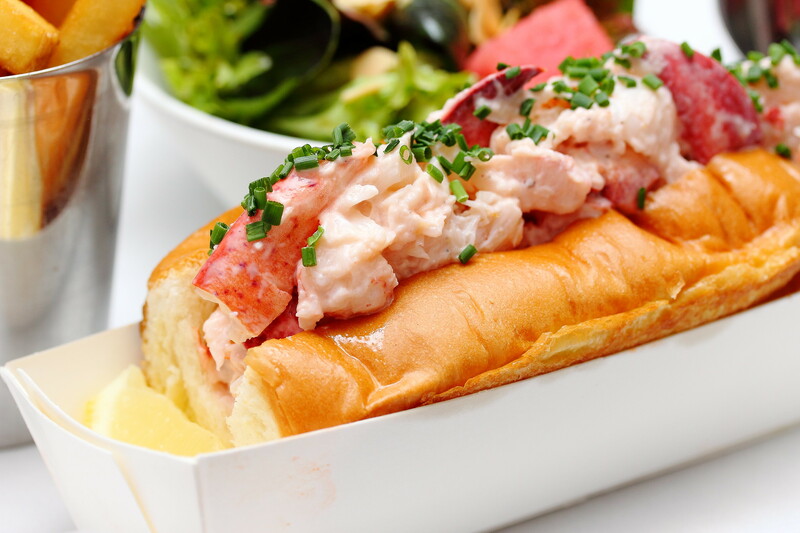 Bear in mind that due to the availability of the truffles, the truffle Lobster Roll is seasonal, and it will only be launched on 14 September, and till January next year. There is actually another item to be launched in October - Lobster Noodles served in superior broth. However, if you want to try it, you will have to cross the borders to Kualar Lumpur, and make your way to Jalan Telawi 5, Bangsar Baru. Not before 9th October though.